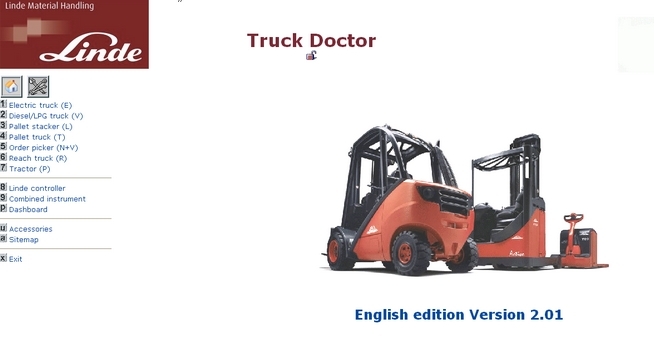 This diagnostic software is a new version of Linde Truck Doctor, is designed for the diagnosis of Linde trucks. 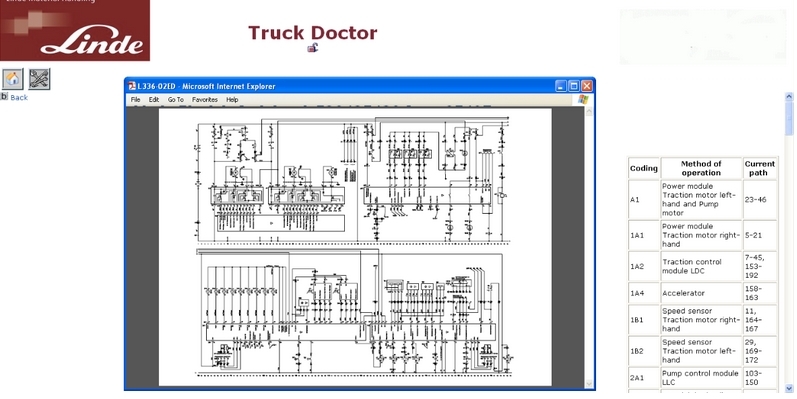 Diagnostic program fcontains the necessary diagnostic information, Linde circuit diagrams and hydraulic diagrams for forklifts Linde. 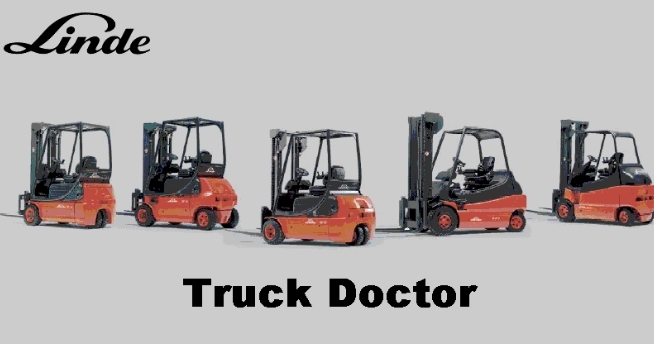 Diagnostic tool Linde Truck Doctor helps to diagnose existing and potential problems of special equipment Linde, for the procedure to configure a product, and to obtain data for analysis.